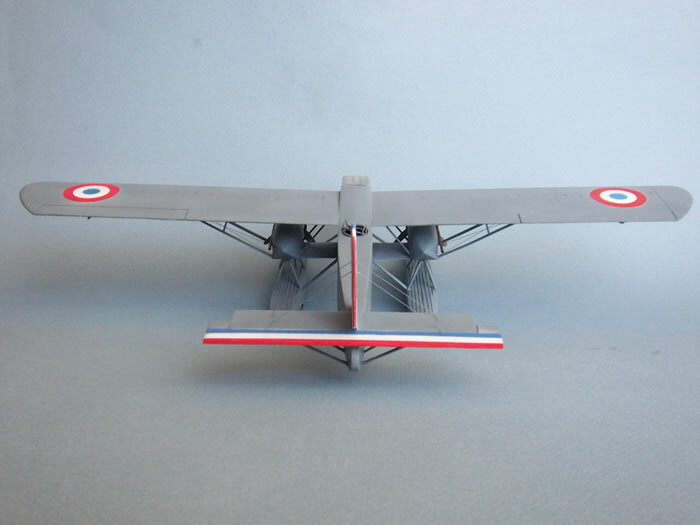 Here are some photos of my scratch built S.N.C.A.C. 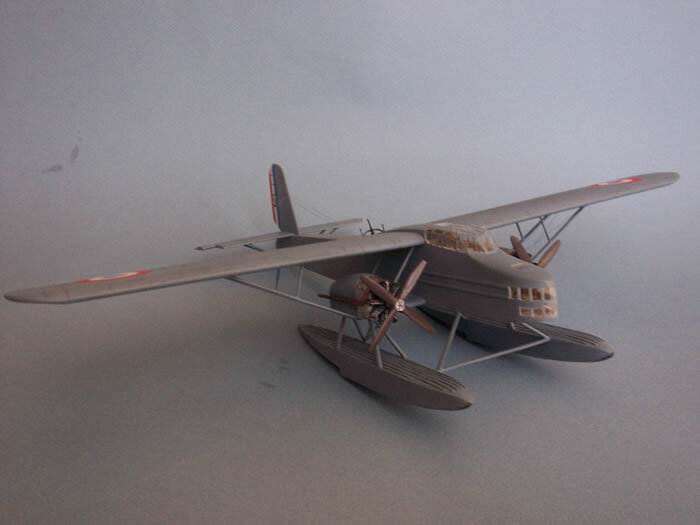 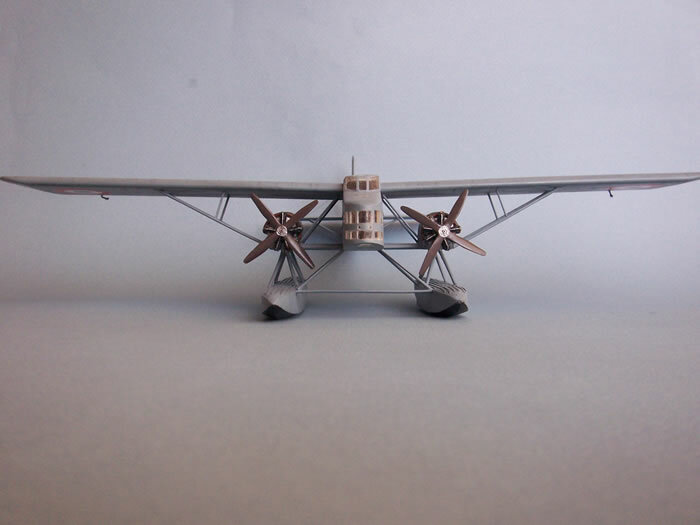 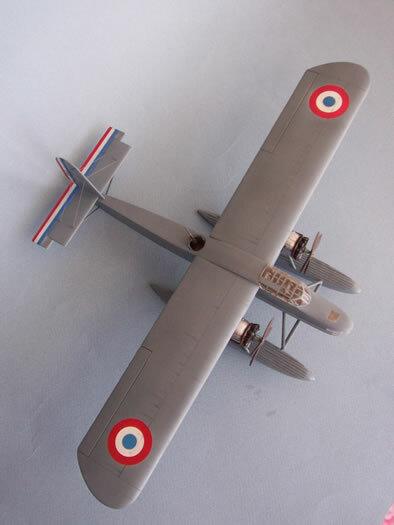 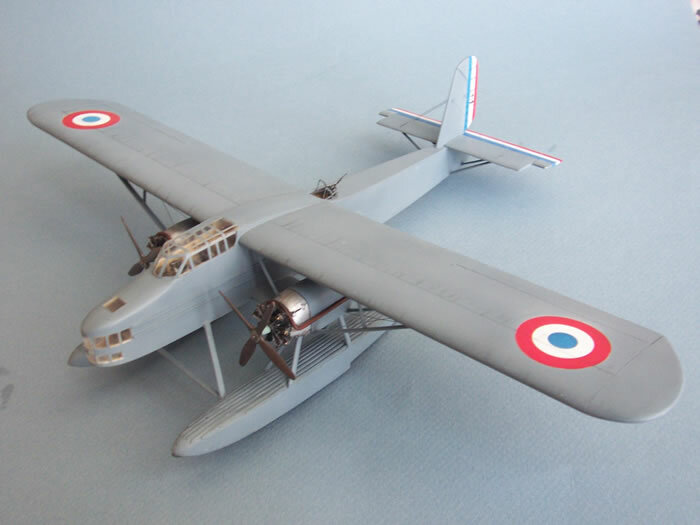 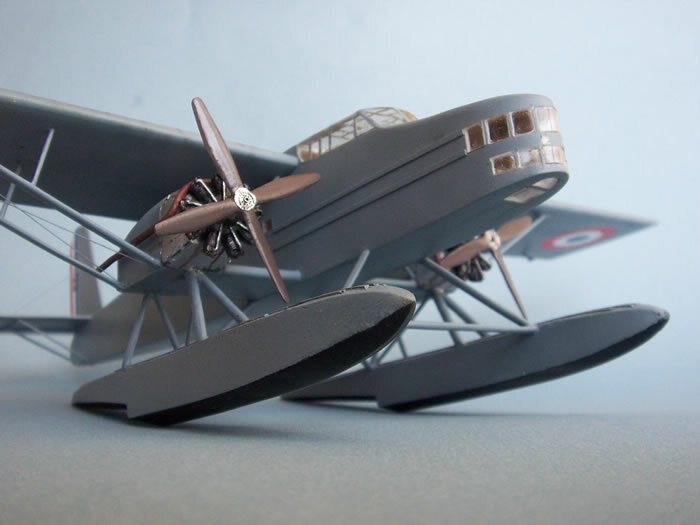 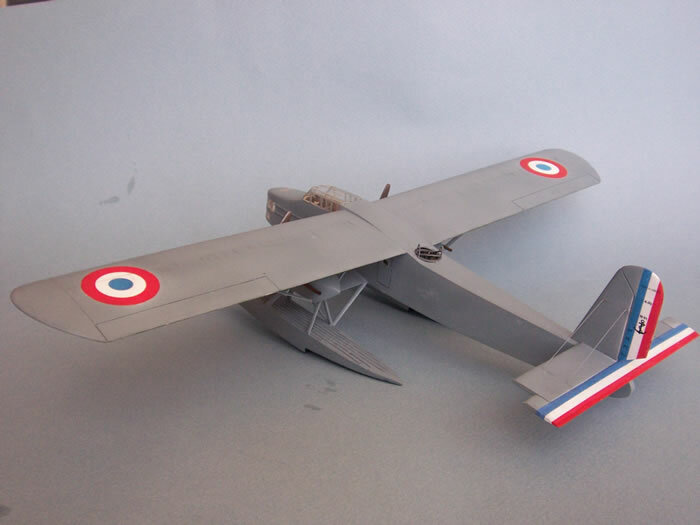 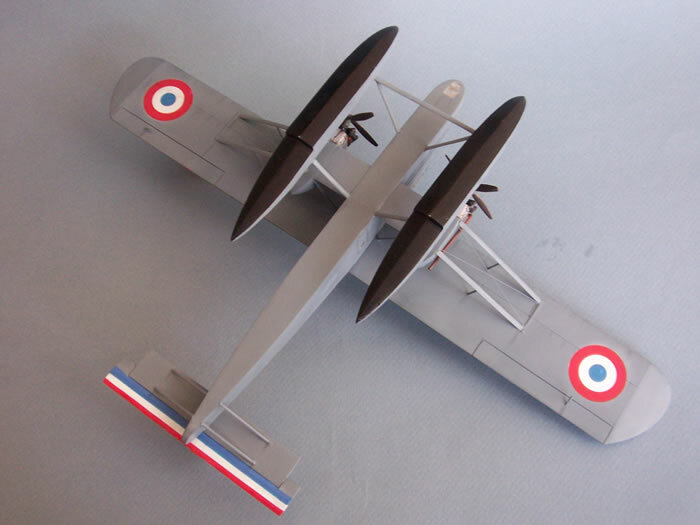 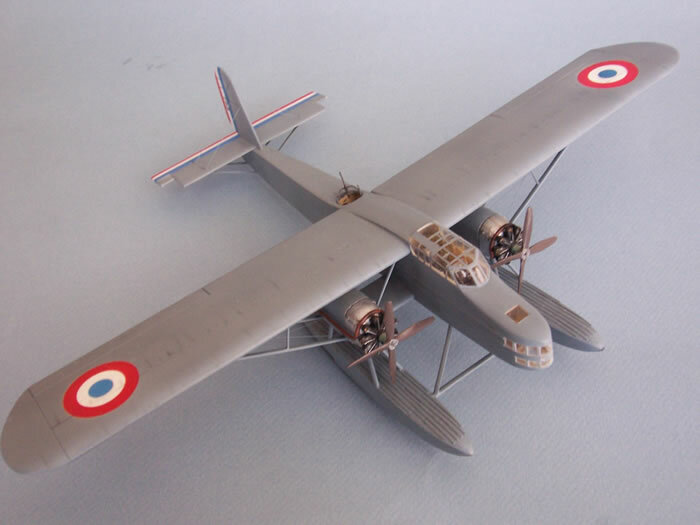 NC.470 (Société Nationale de Construction Aéronautique du Centre, Farman factory) in 1/72 scale. 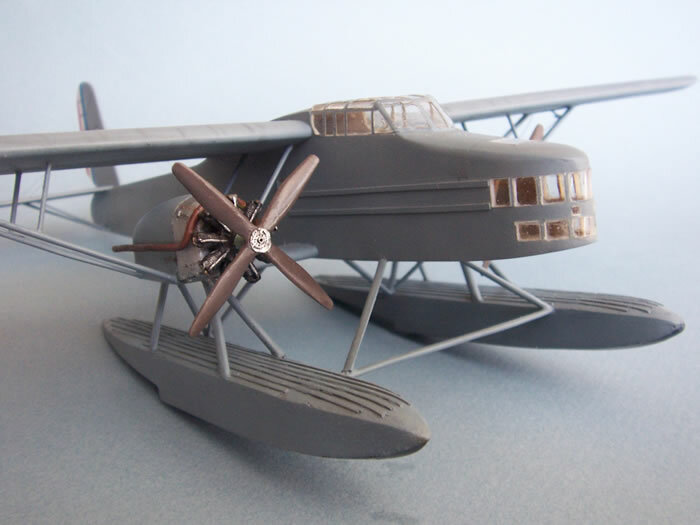 This was a 1937 training and coastal patrol seaplane.